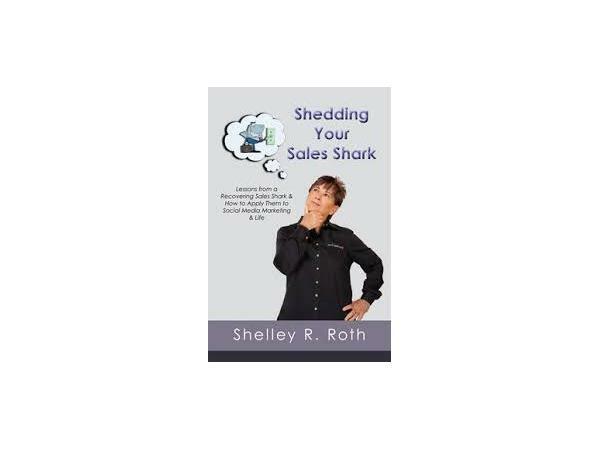 Shelley Roth is an entrepreneur and social media trainer, speaker, consultant and author, helping individuals, organizations and teams improve marketing effectiveness and sales results via social media. 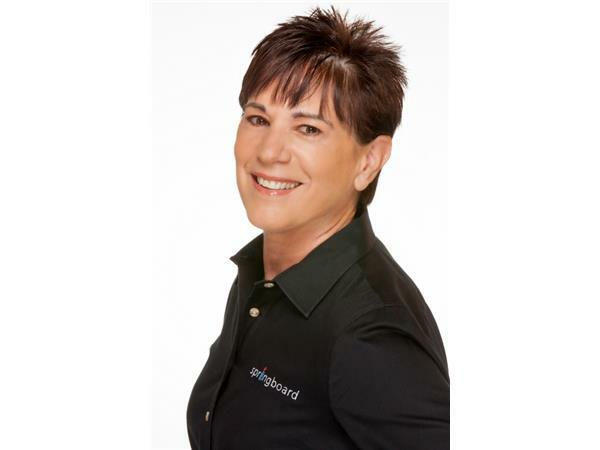 Springboard’s methodologies and services are based on over 25 years of successful business development, sales and educational leadership of individuals, early stage companies, small businesses and Fortune 500 corporations. Shelley’s ability to inspire and empower students, partners, affiliates and clients, is recognized by all those that she works with. Shelley has a B.S. in Education and holds M.Eds.’ in Educational Psychology and Educational Administration. Books available on Amazon via www.shelleyroth.com.